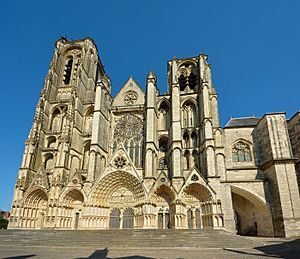 Bourges is a commune. It is the prefecture of the Cher department. Bourges Facts for Kids. Kiddle Encyclopedia.